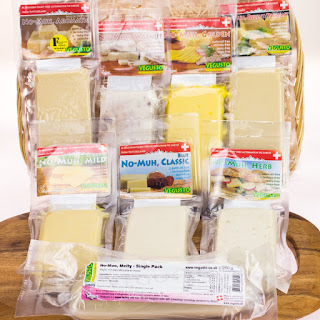 The Vegan Magpie: Vegusto sale! Again! Hello! The lovely Vegusto have extended their sale that was on over last weekend to cover this weekend now! You can get 20% off all Vegusto products (not other companies that they sell though), excluding their prepacked items. Just head here: vegusto.co.uk and enter this code at the checkout: 12VEGUSTOALL. offer ends midnight Monday 17th April. As always please check you're happy with the price before you buy.